Patch 8.1.5 Live This Week: Raiding With Leashes VI & More! 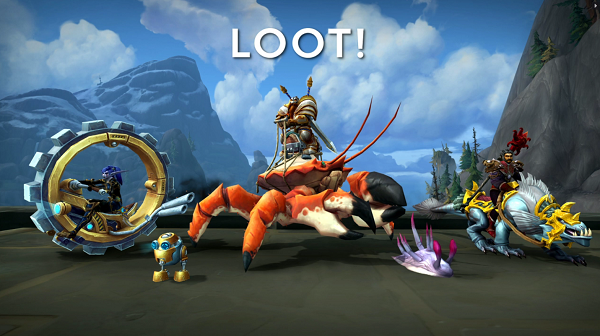 Those who sell leveled up pets for gold, what are your methods to list on the AH? Spent my Easter Sunday completing the Family Fighter achievement and finally acquiring Uuna! Now, on to Baa'l! I managed to get super lucky and unlocked the secret pet vendor. I was so excited to be able to purchase some Horde pets as I haven't had time to work on my Horde character yet. 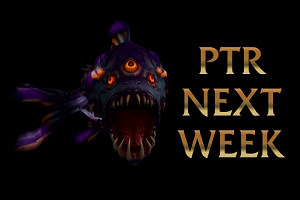 I'm still missing far too many Horde pets, so I will be investing some time into that project very soon. I've been working on my rogue alt in order to get Crackers and I think the monk will be next. I would love to get my colletction caught up before they add all the new pets with the patch. I chose a Personal World Destroyer for my 100 pet. If I had been alert, I would have chosen the Singing Sunflower(99th), which was so cute back then - and from a fun series of quests. Ten to go to my 1000th. I wonder what it will be?